For more information and numerous resources, please click the link to our National Office website. Support groups for parents who have experienced infant or pregnancy loss or who are considering or experiencing a subsequent pregnancy/adoption. Supports children and families who have experienced the death of a family member or friend. 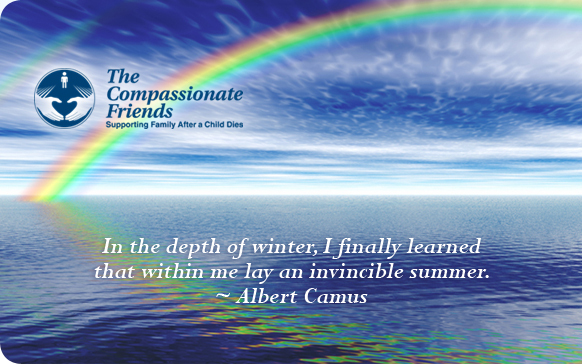 Provides a safe place for children, teens, young adults & their families who are grieving a death. Specializes in helping children with grief.